Hail damage claim disputes in Ohio are on the rise. The typical scenario involves drastically different positions between the property owner (or their roofer) and the insurance company. 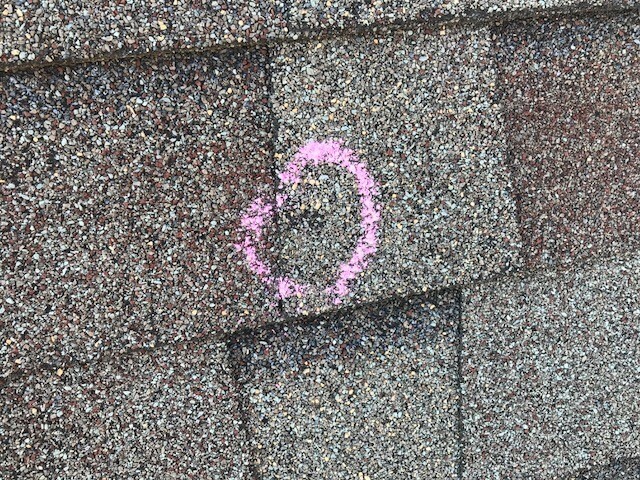 Often, homeowners have legitimate hail damage to their roof or other exterior components and the insurance company denies their Ohio hail damage claim. Our office typically sees these denials in conjunction with a third party “forensic report” from companies who heavily rely on routine business from the insurer. These reports typically cannot be trusted because they often omit damaged items, use improper standards to define hail damage, or are even sometimes flat out false. When an Ohio hail damage claim dispute arises, our office is routinely retained to assist Ohio property insurance policyholders. Whetstone Legal LLC helps by ensuring an accurate record is created by unbiased experts and then submitted to the insurer with a properly reasoned demand. If the insurer maintains their hail damage claim denial, our office allows the property owner to take it out of that unreasonable insurers hands and ultimately have a jury decide what’s owed. Resolving Ohio denied hail damage claims is our office’s primary focus. We have developed an extensive network of professionals to assist our clients with their disputed hail damage claims. Call for a no-cost consultation if you’ve had a legitimate storm damage claim denied.